Different dance forms are quite popular in India and now with the changing times, new dance styles like LED dance and Tron dance have become a rage in the nation. These new forms have become very popular not only because of their unique dancing style, but are also very helpful in promoting brands and businesses. These kinds of dances have become the highlight of many events. The beautiful compilation of music, dance and light brings about these styles and the audience have loved these. Dance is something which has also changed with time and has started utilizing the different combination of effects to produce best results and leave the audience spell bound. These innovative methods are quite exciting and audience have loved the way dancers perform on stage. What’s more, light dance group, Tron dance group & LED light dancers perform these dancing styles on stage & on bigger platforms like Indian Dancing shows and have received a lot of appreciation. Many popular dancers have incorporated this style in their dance and can now be seen on the big stage. You might feel that dance has never been a part of any brand promotion, particularly in earlier times. However, these days businesses and brands are picking up unique ways to stay ahead of the competition. 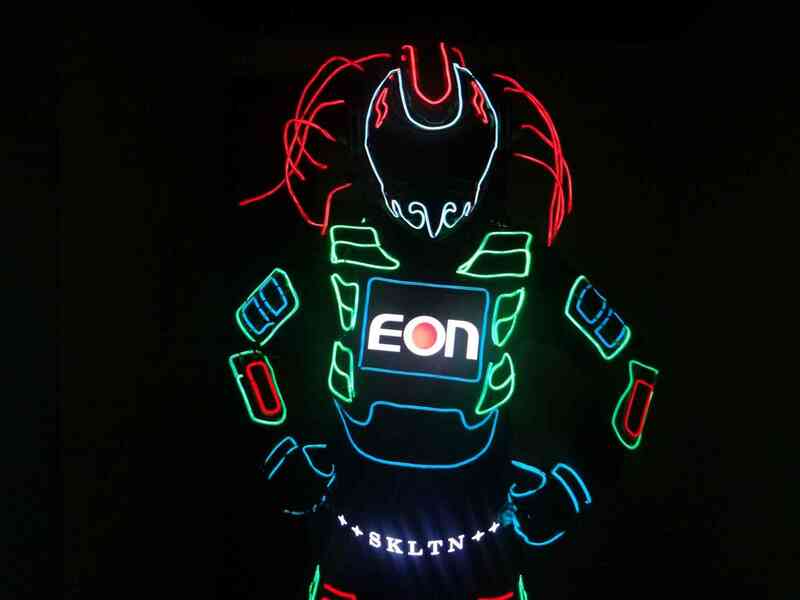 Many big brands use distinct branding styles such as light dance performance, Tron dance show and much more to promote their product or services in large scale events or conferences. The apt techniques used in the dance shows send across the right message to the clients & people who are watching the show. Moreover, in today’s competitive world, brands have to adapt unique and innovative methods to remain ahead of the cut throat competition. These unique forms of dance are not been presented at National level, even on Television shows. The best part about these dance forms is that these can easily be customized according to the act, song or even for client requirements in case they are promoting anything in particular. These shows have now become not only in India but also in international countries where their native dancers perform the same show. Hence, you can very well understand the kind of popularity these dances are picking from different areas and nations. These teams showcase dance with great new moves and styles. 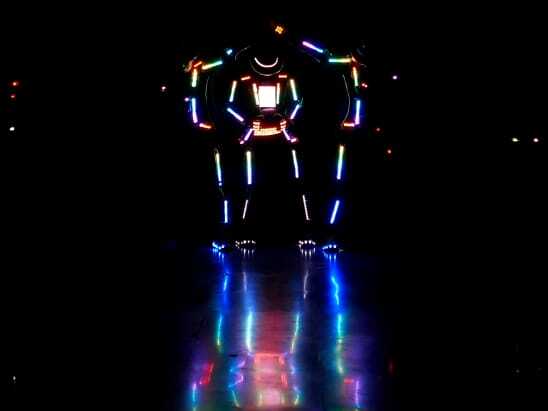 The actions and moves performed in the led dance and Tron dance are quite different from the regular dance. This is more like telling a story, in the form of say storytelling. Either an act can be performed by the best use of lights and light dance group will act the scene. Else they can also use the dance moves to probably promote a product, service or even a cause for the good of the people. 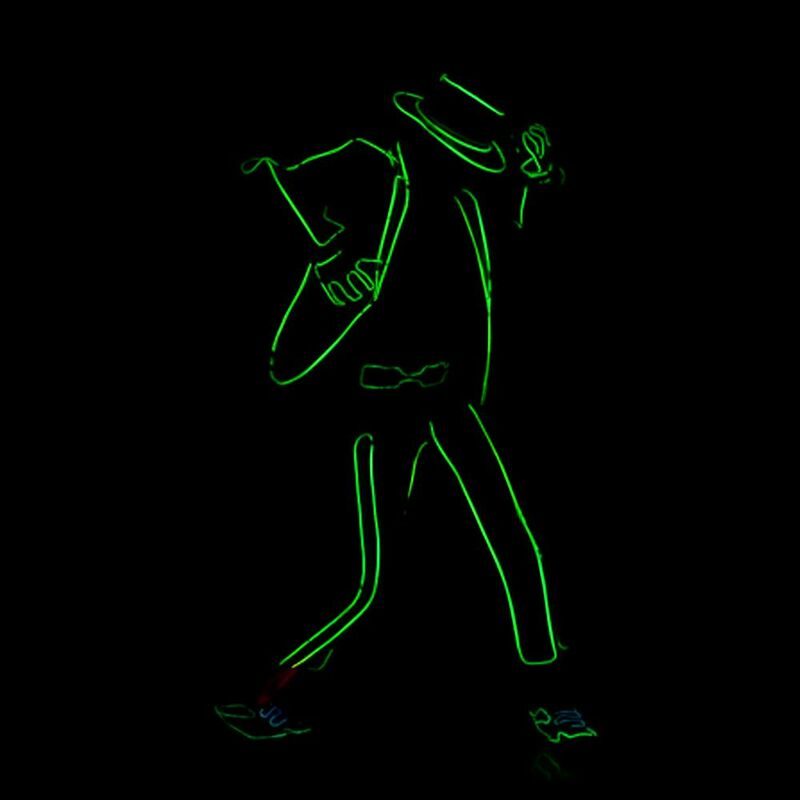 The dance company Delhi India have done many different styles of Tron dances like Tron bhangra and much more. If you are running a business and thinking of the next big idea, you definitely need to promote it in the right manner. 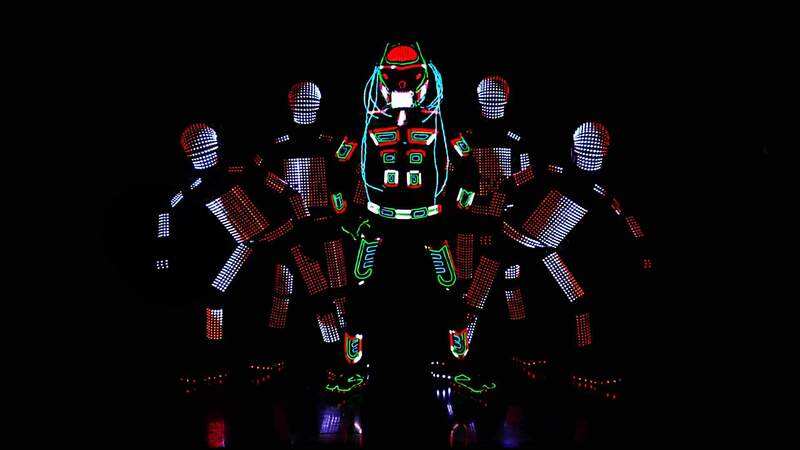 LED dancers for hire are available and their team will first listen to your complete idea. Next, they will compile an act in which your product can be promoted in the right manner. They will explain you the entire concept. In case you want to incorporate any changes to the idea, you can share your thoughts and they will surely incorporate the same. Now your big idea is ready to be presented in front of your investors or that foreign client or perhaps anyone important. With the changing times, technology has definitely changed and so has dance. Now the combination of both technology and dance have brought together something bigger and more innovative. This is something which has taken dancing to a completely whole new level. 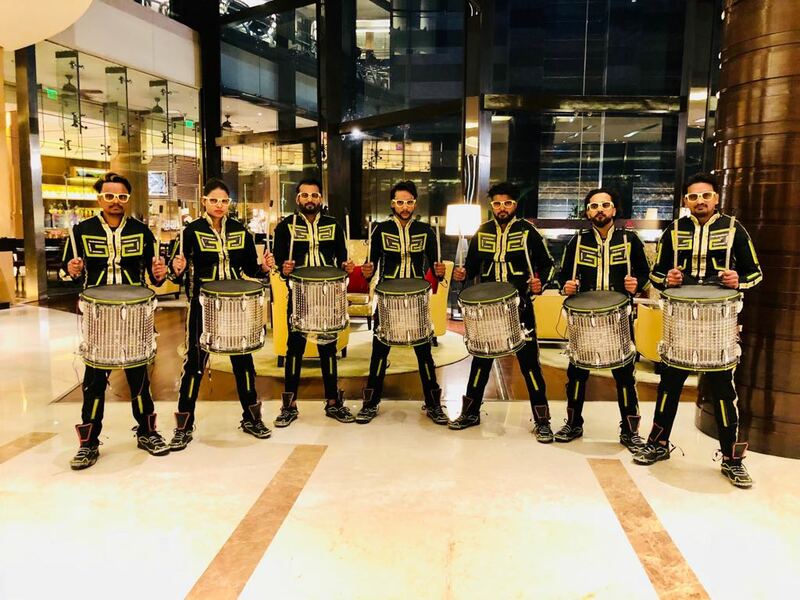 The dance group Delhi can be contacted in case you are interested to get their services for your brand to promote any kind of services or product. So, let dancing take your idea to the new level & spell bound your entire clientele.